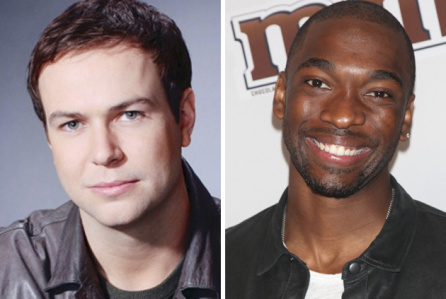 In a shocking report from Deadline, it has been confirmed that NBC has not renewed the contracts of cast members Taran Killam and Jay Pharoah for the 42nd season of Saturday Night Live. Pharoah and Killam joined SNL in 2010. They both signed a seven year contract yet were not renewed for the final year of their contract. Killam was equally surprised that his contract was not renewed and said in an interview Uproxx yesterday that he thought this coming season would be his last. Pharoah on the other hand, hasn’t commented on the contract-severing decision, but also has two films in the works— animated family comedy Sing and animated adult comedy The Adventures of Drunky. He is currently in the midst of a summer stand-up tour.